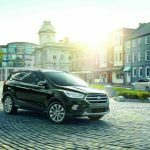 SPORTY FORD ESCAPE OFFERS A CAR-LIKE RIDE! 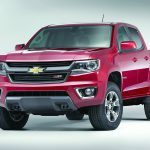 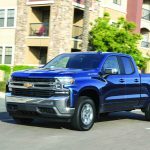 OVERHAULED 2019 CHEVY SILVERADO IS THE PERFECT PICKUP! 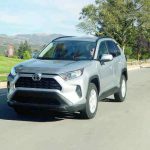 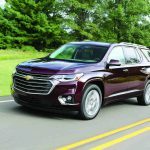 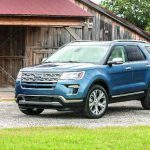 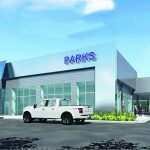 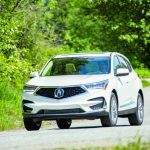 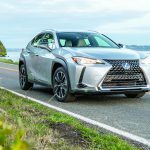 WHAT’S NEW FOR 2019 FROM AUTOMAKERS?